Frasers Hospitality Trust - DBS Research 2019-02-01: Potential Upside To NAV Soon? FRASERS HOSPITALITY TRUST (SGX:ACV) had a soft start to the year with 1Q19 DPU falling 4% y-o-y to 1.2542 Scts. Nevertheless, this is in line with expectations, with 1Q19 DPU representing c.26% of our FY19F DPU, within the 26-28% usual season contribution for 1Q. 4Q18 NPI for Malaysia fell 34% y-o-y to c.S$1.2m as the Western Kuala Lumpur faced the twin challenge of an increase in new room supply and weak corporate demand. This resulted in RevPAR falling 12% y-o-y. Combined with lower F&B revenue, gross operating revenue (GOR) and gross operating profit (GOP) fell 12% and 31% y-o-y respectively. Going forward, we understand the KL market will remain challenging. Frasers Hospitality Trust’s gearing was relatively stable at c.34%. However, due to FX fluctuations, NAV per unit fell to S$0.75 from S$0.78 in 4Q18. 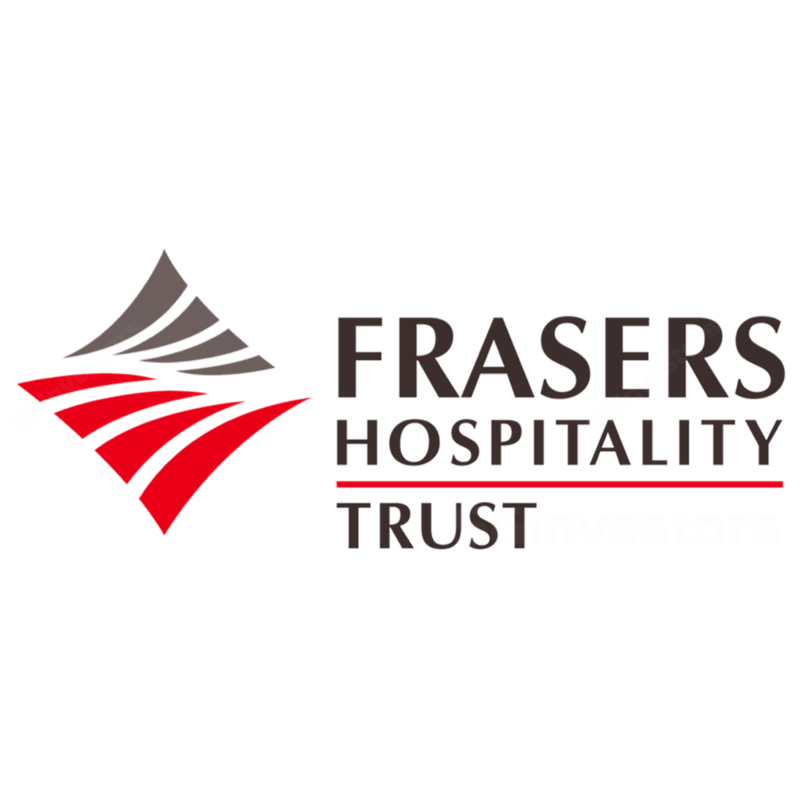 In FY19, Frasers Hospitality Trust has c.S$385m of debt due and post refinancing there is potential for overall borrowing costs to remain close to 2.5% should Frasers Hospitality Trust increase the proportion of EUR-denominated debt. Should the hotel be sold at a 4% cap rate or lower, generating c.S$170m in profits, there would be more than 10% upside to Frasers Hospitality Trust’s current NAV of S$0.75.